Why live in Devon or Cornwall? 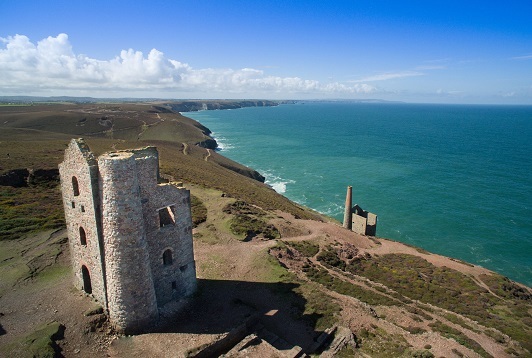 Home to some of the country’s most popular seaside towns, across the coasts of Devon and Cornwall you can find some of the best beaches around to get your perfect coastal property. For a bit of City excitement you have Plymouth and Exeter, and as for coastal you have Newquay and Torquay to name a couple. The South West has a lot to offer as a place to live and invest in and features some fantastic locations for your perfect home. 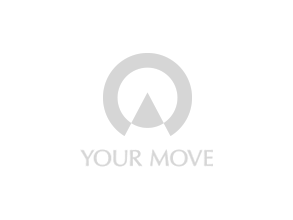 Your Move estate agents across Devon and Cornwall have a comprehensive network of branches in key areas, which offer a complete property services solution; whether you are buying or renting, selling or letting.